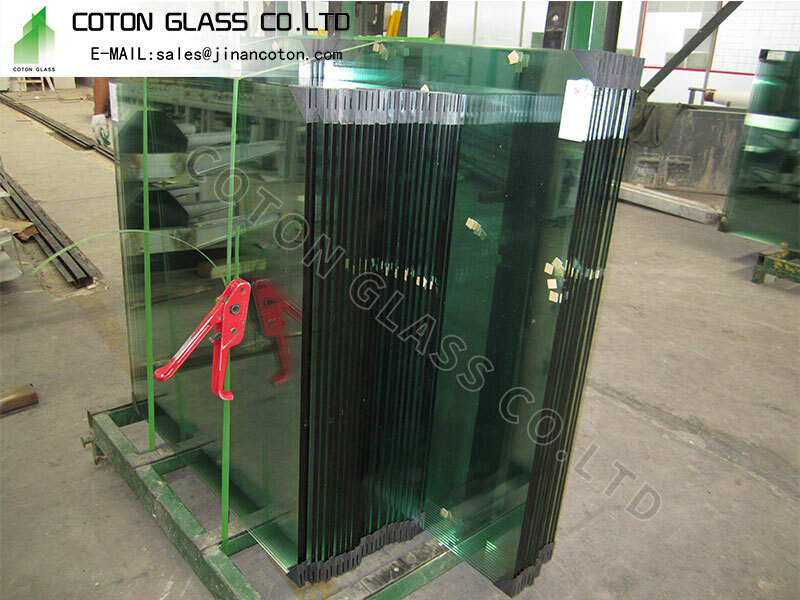 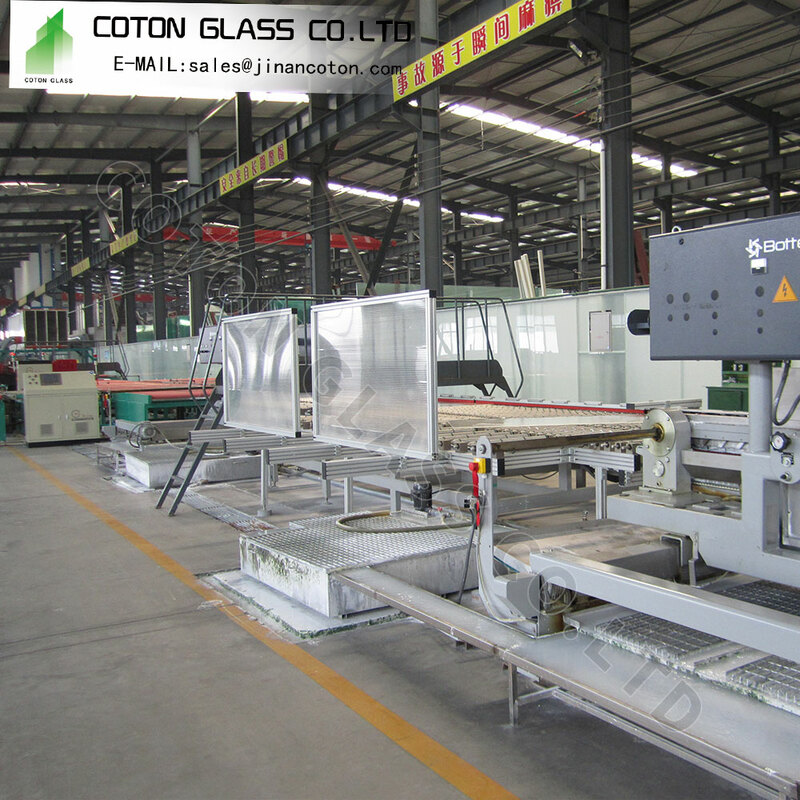 Reflective glass is also called coated glass. 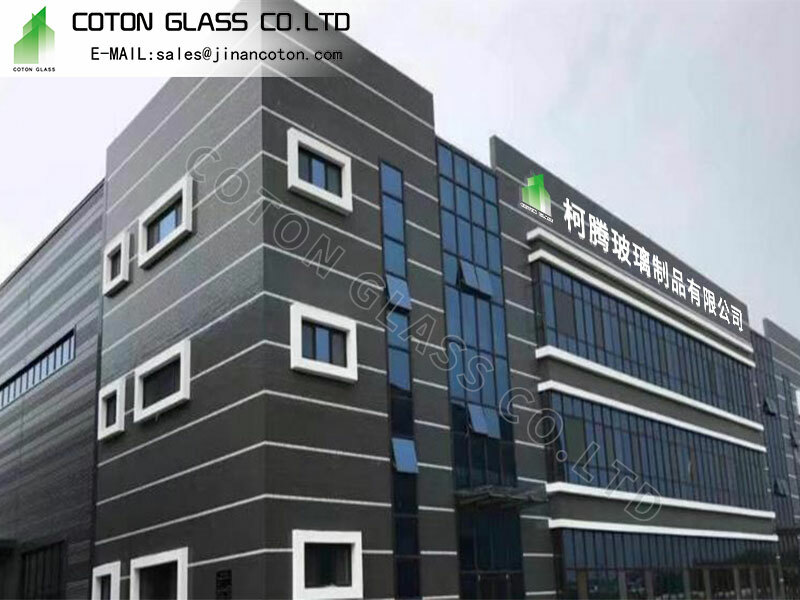 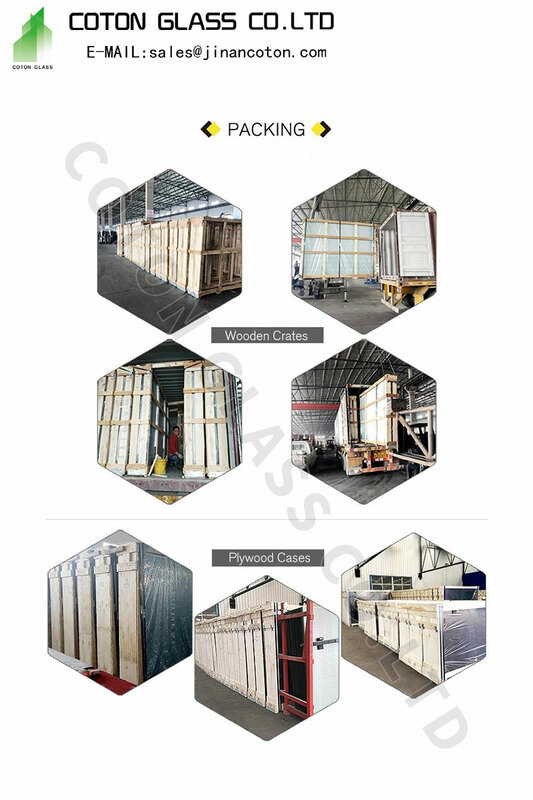 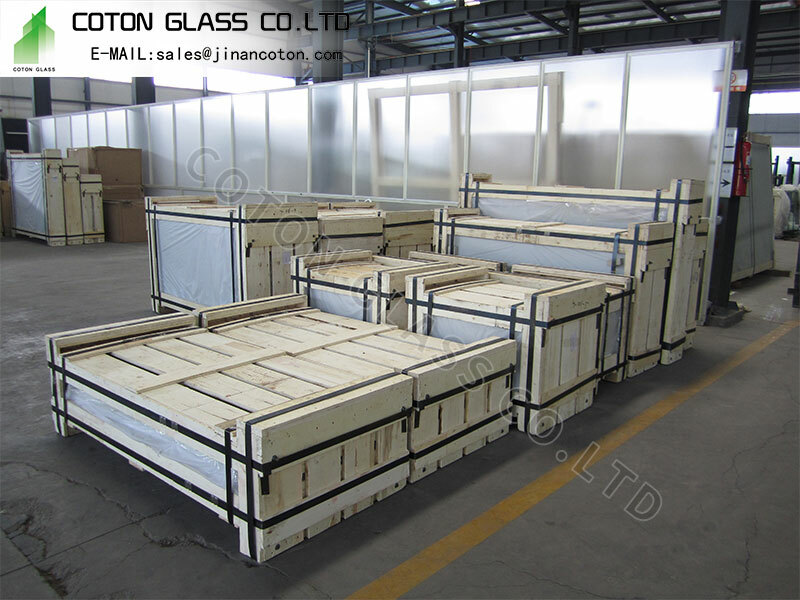 It is coated on the glass surface with one or more layers of metal, alloy or metal compound film to change the optical properties of the glass to meet a specific requirement. 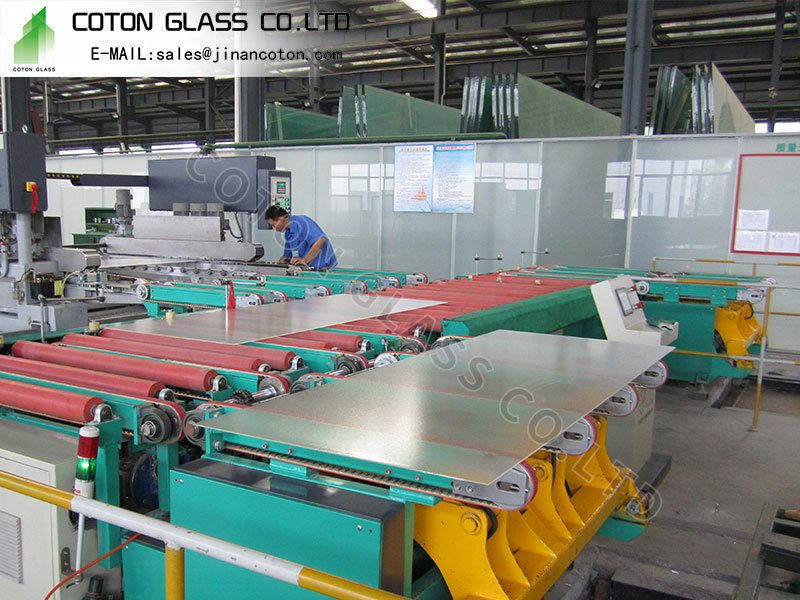 Heat-reflective glass is generally coated on the glass surface with one or more layers of metal such as chromium, titanium, or stainless steel or a compound thereof, so that the product is rich in color, has suitable transmittance for visible light, and has higher infrared ray reflectivity, high absorption rate for ultraviolet rays, therefore, also known as solar control glass, is mainly used for architectural and glass curtain walls. 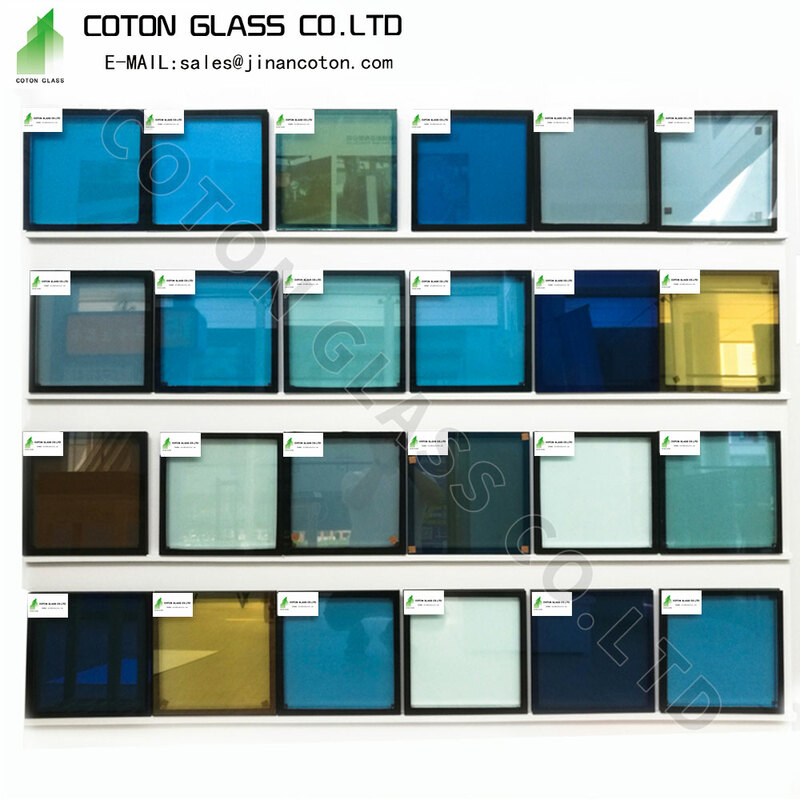 -- Colors: clear, pink, french green, dark green, light blue, dark blue, bronze, golden bronze, euro grey, dark grey, bluish grey, etc. 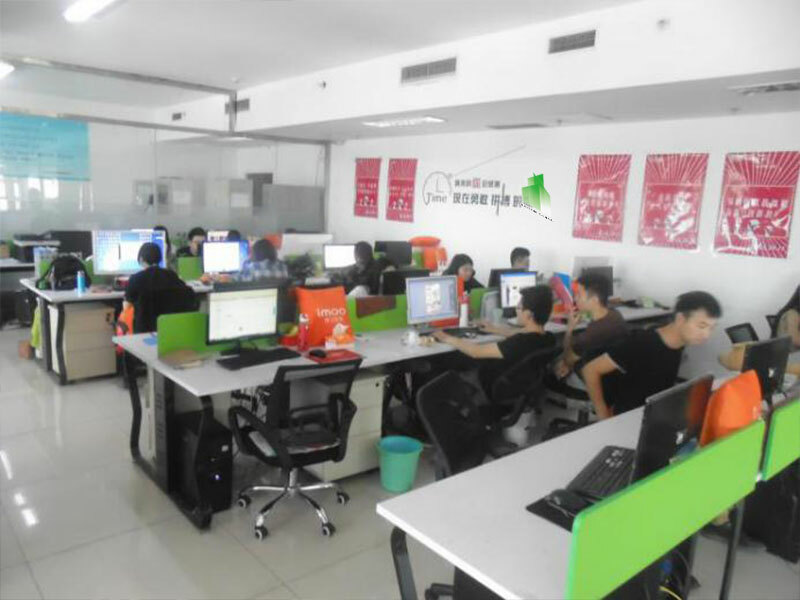 3300*2134 3048*2134 3300*2250 3210*2140 2134*1524 2440*1830 2000*1500 2200*1650, 2134*3300mm, 2140*3300mm, 3300*2440mm, etc.